The multiple benefits of working to enhance the enhance habitat are definitely worth pursuing. One of the country’s largest wetlands, a 51-acre site, is constructed is Down East and doing well by a lot of measures. 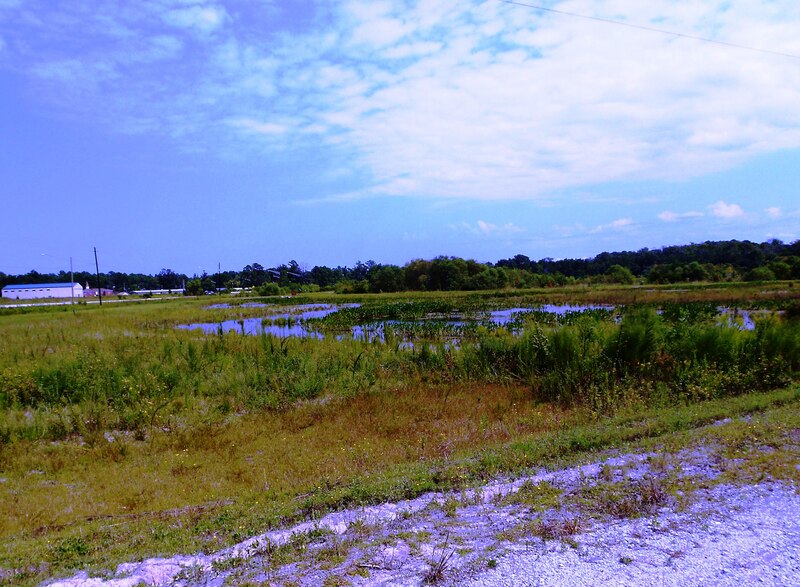 In developed areas, like the a reas of New Bern that drain to this wetland, these projects can be the most cost efficient and effective ways to improve the quality of water draining to them. A recent Journal article touches on some of the additional benefits of the site serving as an educational facility for local biology students and attracting wildlife such as the american woodcock, marsh wren, king rail, osprey and bald eagle. Opportunities like this one can face difficulties in their implementation but can instrumental in helping achieve multiple benefits needed to help both protect and improvement our environment.